Inspiration is a divine influence or action on a person believed to qualify him or her to receive and communicate sacred revelation. Another definition is the action or power of moving the intellect or emotions. That's the definition. The question is "Are you inspired?" Can your emotions be moved easily or does it take a ton truck with a wench? Last week, a pop song inspired me. Can a non-gospel song really inspire? In my heart and head...ABSOLUTELY! Job 32:8 says "But there is a spirit in man: and the inspiration of the Almighty giveth them understanding." This verse explains to me that my spirit, if given understanding from God, can be inspired by anything. If I understand love with Godly knowledge, a love song can move me. Thinking about being inspired inspires me! If you're like me, I can't go but one or two days without being inspired. I feel unconnected, dull and basically useless because it's take the ability to be inspired....to inspire! Enough about me, what about you? What inspires you? 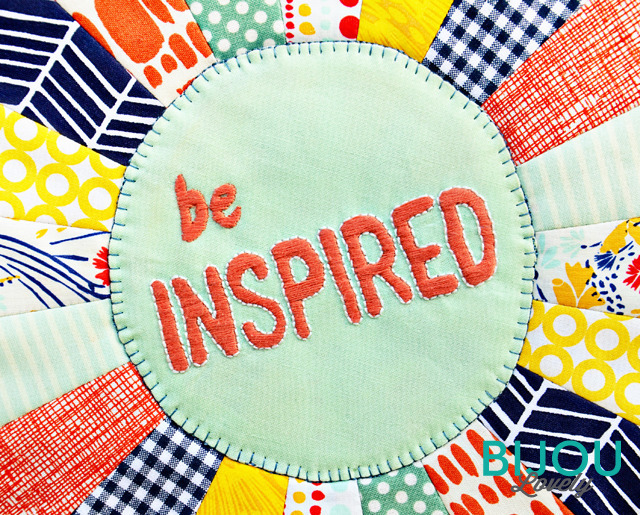 What has inspired you lately? I love to get comments from you telling me you enjoy reading my writing. I pray you find something in my words that inspires you. Inspiration to love deeper, praise truer, accept more and worship daily! We can do these things everyday in praising our children, loving our neighbor and accepting diversity. Matthew 25:40 says "Inasmuch as ye have done it unto one of the least of these my brethren, ye have done it unto me." This is Jesus speaking. Christ is our inspiration. Let's Live Inspired! Thanks for stopping by Melissa! YEAH!